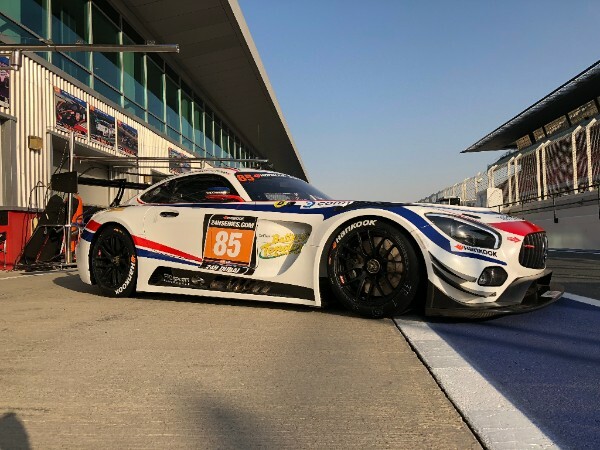 Adam Christodoulou is set to return to Nurburgring this weekend to start his campaign in the Mercedes AMG GT3 and mark the start of his third year as an official Mercedes AMG driver. 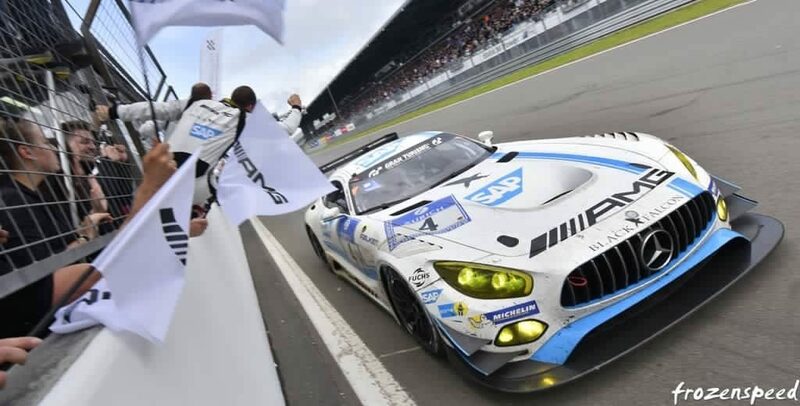 The 2018 season will see Adam start in the VLN Endurance Championship (6-7th April), before attempting to repeat 2016’s victory and make history as the first British driver to take 1st on the podium twice in the prestigious Nurburgring 24 hour (12-13th May) with Team Black Falcon. “It’s important to make a good start to the year and I’m excited to be back at the Nurburgring, it’s been a long winter away, while we have been resting and preparing the track has been worked on to improve certain sections, so I’m looking forward to seeing what’s changed. ‘I’ve been lucky enough to have already competed in two major races this year, both the Daytona 24 hrs and Dubai 24hrs but I’m really looking forward to starting the European season and what a better place to begin than the Nurburgring which I think is the best track in the world. With increased competition from manufacturers its expected there will be over 150 cars on the start line, with a minimum of 40 GT3 cars meaning total commitment to the track will be required at all times. Adam, however, is optimistic that with three years knowledge and experience behind the car and the circuit this is the team’s best opportunity to fight for the podium. 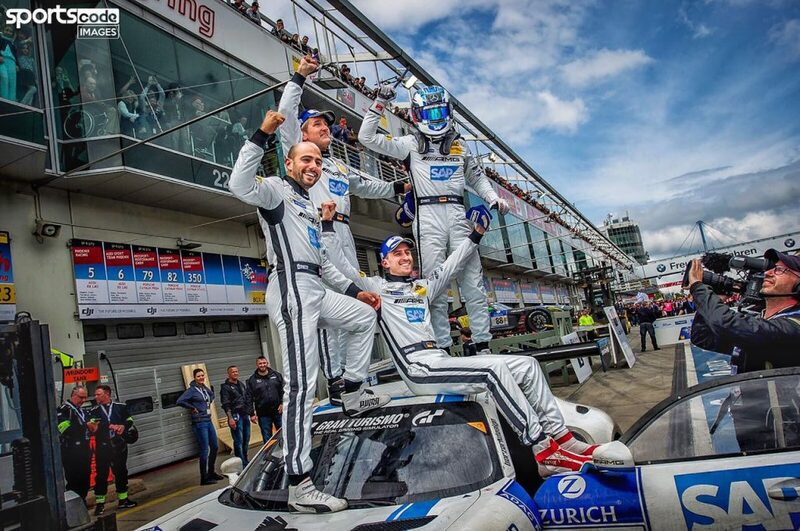 Adam will be partenering up with his 2016 Nurbugring winning team mates Maro Engel (GER), Manuel Metzger (GER) plus new addition to the line up Dirk Muller (GER) in the team line up in their bid for the 24 hour title. 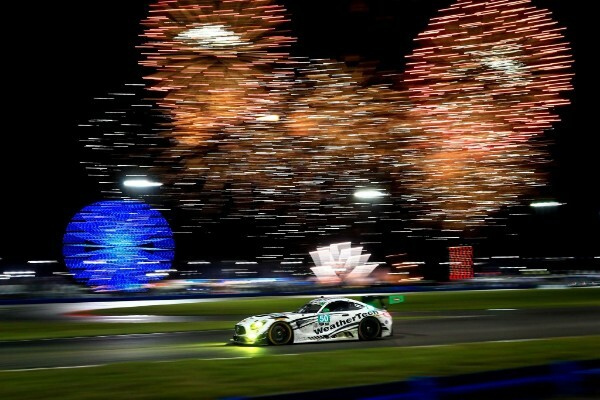 Adam Christodoulou, Britain’s only Mercedes AMG GT factory racing driver, took on America’s biggest sports car race, the intimidating Daytona 24 Hours and after a record-breaking lap distance was covered by the lead cars, he crossed the line in fourth place – a mere 2.7 seconds off the podium. The 28-year old Brit was joined in the No. 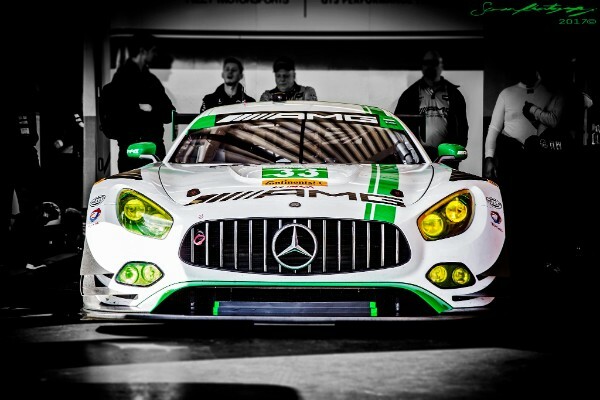 33 Mercedes-AMG Team Riley Motorsports Mercedes-AMG GT3 by Jeroen Bleekemolen, Ben Keating and Luca Stolz. 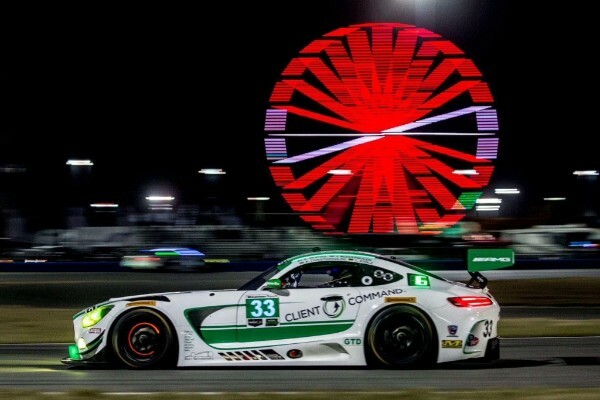 Taking it in turns to circulate the 5.73-km long Daytona International Speedway, the team lead the race through many of the difficult night-time hours. With strategy key in such a tight competition battle, the team needed a safety car period, which would usually be common in an endurance race. However, luck didn’t go their way this weekend and the team had to make one extra splash for fuel whilst fighting for the lead in the remaining 15 minutes of the race. Of course, no one ever wants to wish for a safety car so, instead, Christodoulou prayed for some rain to spice things up and, from the look of the team’s radar their luck could have changed. With a good haul of points for the championship, the team was disappointed not to taste the Champagne but happy to start the season on the right foot. Although this was a one off event to join the team, Christodoulou was delighted to be able to support them in their championship bid. Adam’s 2018 plans will be announced in the coming weeks. Follow him on social media for all of the updates. Adam Christodoulou will kick start his busy 2018 racing calendar at the 24H Dubai this weekend (January 12-13), teaming up with the German ProSPORT; he returns after a year away at the wheel with the team in the newly-acquired Mercedes-AMG GT3, which will wear the No. 85 and be entered in the A6-AM class. .
Christodoulou has a faultless record finishing on the podium three times in each of his last three starts at the event and charged from 98th on the grid to finish second in 2016. 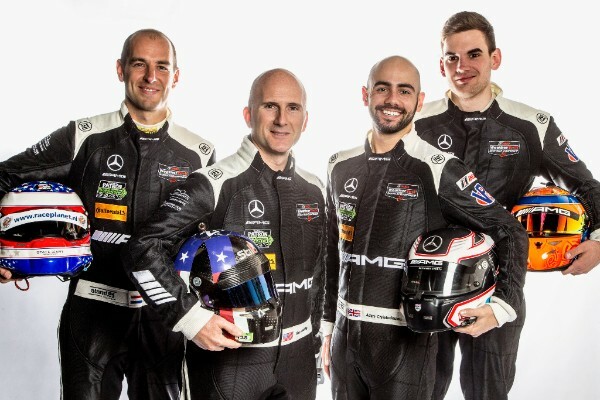 The 28-year-old AMG driver, became the third Briton to win the Nurburgring 24 Hours in 2016 and last year finished second at the Daytona 24 Hours; Adam last raced for ProSPORT at Bathurst two years ago, but has continued to work with team boss Chris Esser as a driver coach and strategist, so was the natural choice to lead the team step up to the GT3 ranks for the first time. 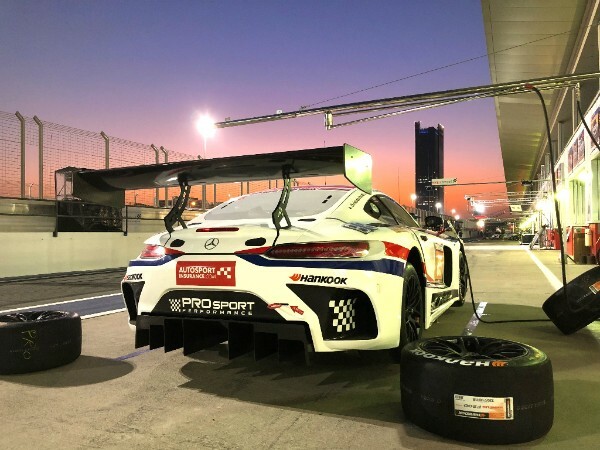 “It’s great to be back at Dubai and racing with ProSPORT, a team I’ve been lucky enough to work and race with since 2012 as a driver, strategist and driver coach,” said Christodoulou. 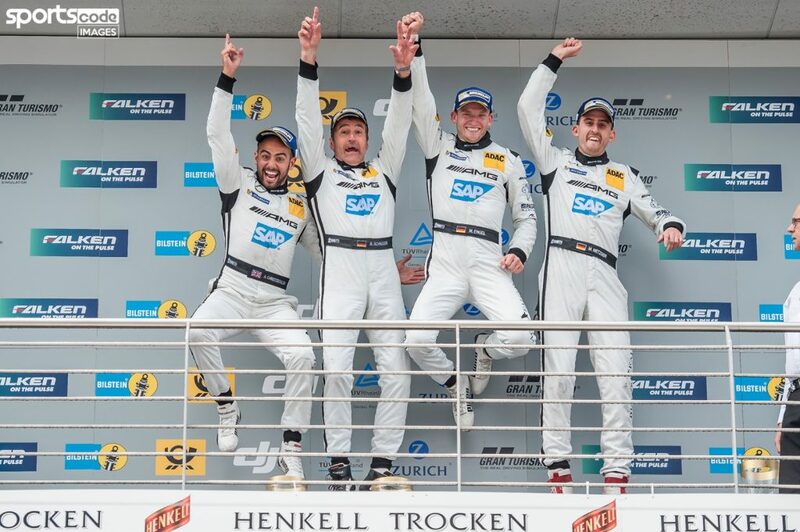 “In our very first race we finished 3rd in the Nurburgring 24 hours, eventually going on to win the European GT4 teams’ and drivers’ championship in 2013, with multiple wins in the VLN championship and many other races over the years. 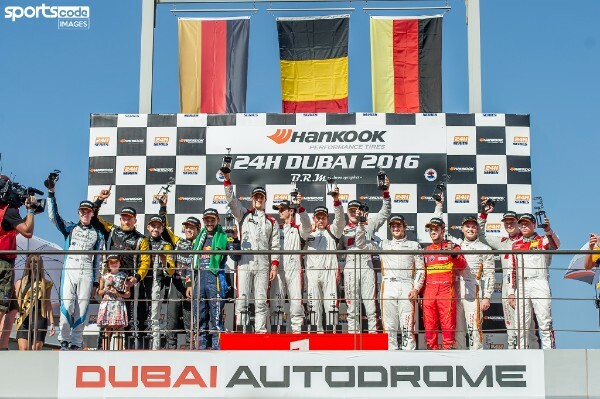 Christodoulou will be joined by 24H Series regulars Joe Foster, Charlie Putnam and Charles Espenlaub, the American trio making their third attempt at Dubai after two previous outings in the 991 class. Christodoulou is optimistic the team can challenge for a podium finish in a competent A6-AM class featuring six other Mercedes-AMG GT3s, however, knows that caution will be just as great a virtue as outright speed if the team is to reach the finish on Saturday afternoon in one piece; 94 cars will start on the grid sharing the tight and twisting 5.39km Dubai Autodrome, including Porsche Cup, GT4, TCR and Clio Cup machinery. 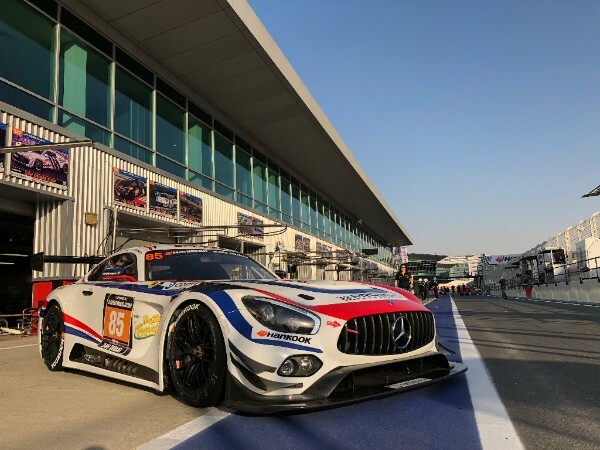 “It’s always tough at Dubai due to the amount of cars, this year there will be 26 GT3 cars and a huge entry list of 94 cars in total, so we are going straight in at the deep end for ProSPORT’s first outing with the Mercedes-AMG GT3,” he said. Christodoulou, who will also contest the Daytona 24 Hours in January (27-28) will confirm his full 2018 programme with AMG in due course. 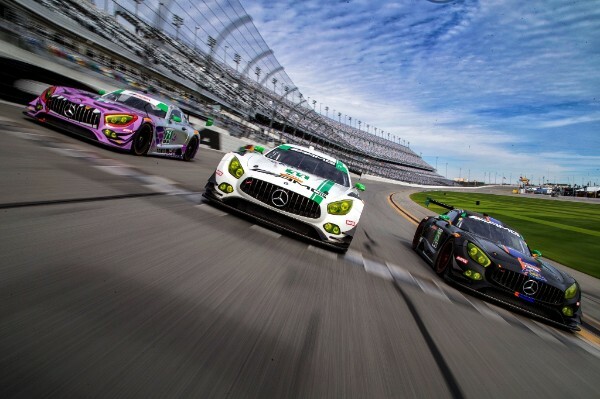 Adam Christodoulou has set his sights on victory in the GTD class, ahead of his return to the Daytona International Speedway for the highlight of the American endurance racing calendar, the Rolex 24 at Daytona (January 27-28). 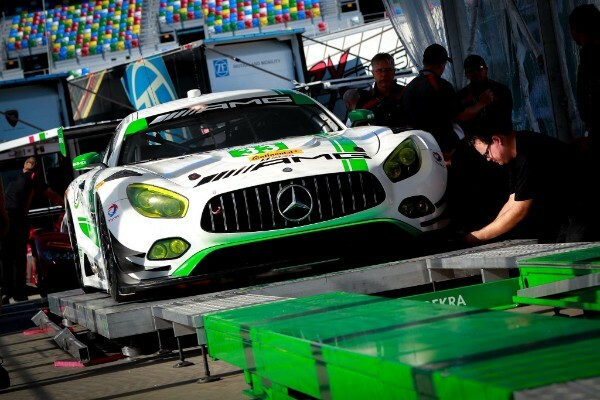 Last year the AMG driver returned to Daytona where the car led 108 laps in the Mercedes-AMG GT3’s US debut finishing third on the podium, just 5.6 seconds off the winner, so this year Adam is determined to put memories of the narrow defeat to bed in the first round of the 2018 IMSA Sportscar Championship. 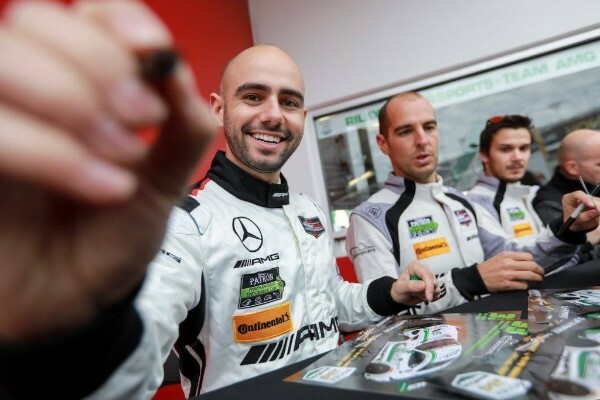 Christodoulou returns to a largely unchanged Mercedes-AMG Team Riley Motorsports line-up alongside Ben Keating and Jeroen Bleekemolen, joined by Luca Stolz as the fourth driver; the Briton’s team-mate in last season’s Blancpain GT Series Endurance Cup. “We had a great debut last year for the Mercedes-AMG GT3 and we had the possibility of winning the race going into the final hour, so I’m looking forward to pushing ustwo places better and win some nice shiny watches! 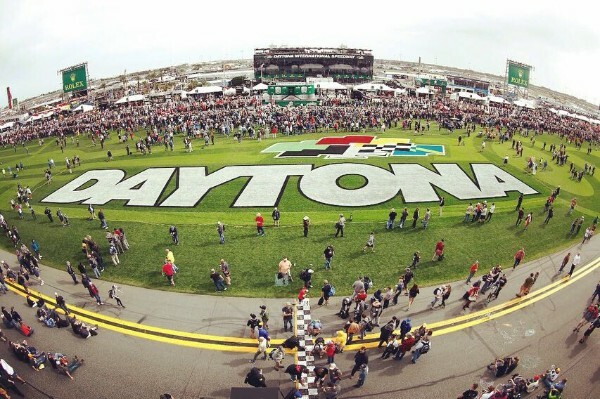 Preparations start with the Roar before the 24 this weekend as Christodoulou re-familiarises himself with the intricacies of the 5.73 km layout, part of which uses the famed Daytona banking. The 28-year-old first raced at Daytona in the Grand-AM series in 2011, finishing sixth in a SpeedSource-prepared MazdaRX-8, and has since seen the event grow into one of the biggest in the world; with the likes of two-time Formula 1 champion Fernando Alonso, former F1 racer Paul di Restaand reigning European F3 champion Lando Norris all set to make their endurance racing debuts in the LMP2 class.